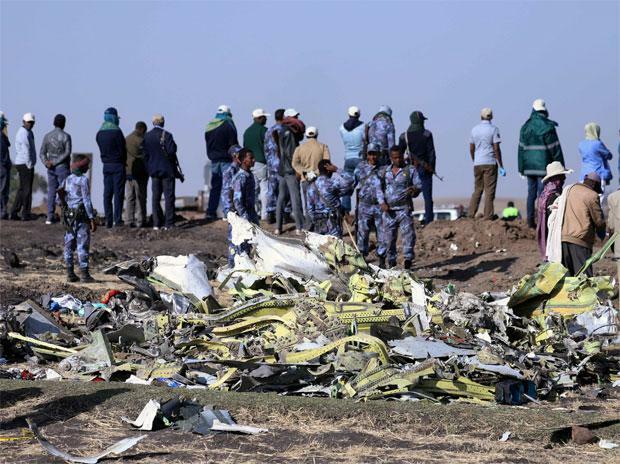 The Ethiopian Airlines crash is under investigation by Ethiopian authorities, with the assistance of members of the U. S. National Transportation Safety Board. Other countries – including Kenya, France, Canada, China, Italy and the U. K., which all lost several citizens in the crash – may ask to be part of the process. Within 30 days after the crash, the investigation team must release a preliminary report to the International Civil Aviation Organization, the U. N.-related global agency overseeing commercial air travel. A final report is normally expected to follow before a year has passed. In cases where a final report can’t be issued on that timeline, the team should release an interim report on each anniversary of the event, detailing the progress so far.